Raging California wildfire do not stop agricultural work! A group of farm laborers who chose to seek shelter from the suffocating smoke of a California wildfire last week were terminated for taking a break. 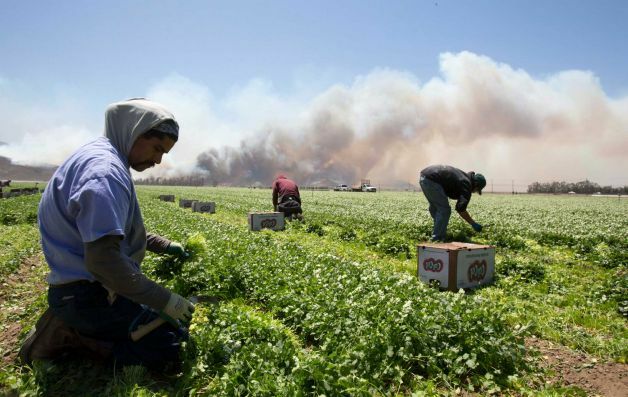 At least 15 workers at Crisalida Farms in Oxnard, California, found themselves struggling to breathe last week as the Camarillo Springs wildfire blackened the sky with smoke and ash. The blaze damaged more than a dozen houses, threatened 4,000 homes, and burned a store of highly toxic pesticides that caught fire at an agricultural property. Located just 11 miles south of the fire, workers at the Southern California strawberry farm had a difficult time breathing as they laboriously worked in the fields. Their boss had warned them that taking a break would compromise their jobs, and they were faced with a dilemma. On the evening of May 2, the Camarillo fire had reached about 10,000 acres and was only 10 percent contained. About 11,500 people had been evacuated at this point as hazmat teams warned locals not to inhale the smoke – especially since it contained toxic chemicals from the pesticides that had caught on fire. Jarno Trulli, in the cellar. For the majority of sportsmen, operating in a field where peak physical fitness and razor-sharp reactions are a necessity, wine appreciation isn’t perhaps the most obvious of recreational pursuits. In today’s professional era, most athletes are more likely to endure an ice-bath and energy drink than enjoy a well-deserved glass of red or a chilled Chablis. But there are some sports that, for the spectators and former players at least, lend themselves to wine appreciation. Take the game of cricket. As well as being a leisurely contest—Test matches take place over five days, with breaks for lunch and tea written into the laws—it is also played in some of the most beautiful wine regions in the world. In South Africa, Newlands Cricket Ground is a short drive from the Western Cape vineyards of Stellenbosch and Franschhoek. New Zealand’s McLean Park is in the heart of Hawke’s Bay, home to some scintillating red wines. While there are plenty of celebrities who endorse brands, there is also a number of sportsmen who have genuinely caught the wine bug, whether it was a memorable first glass while on tour, over a meal with their future wife or long after they’d retired from the locker room. 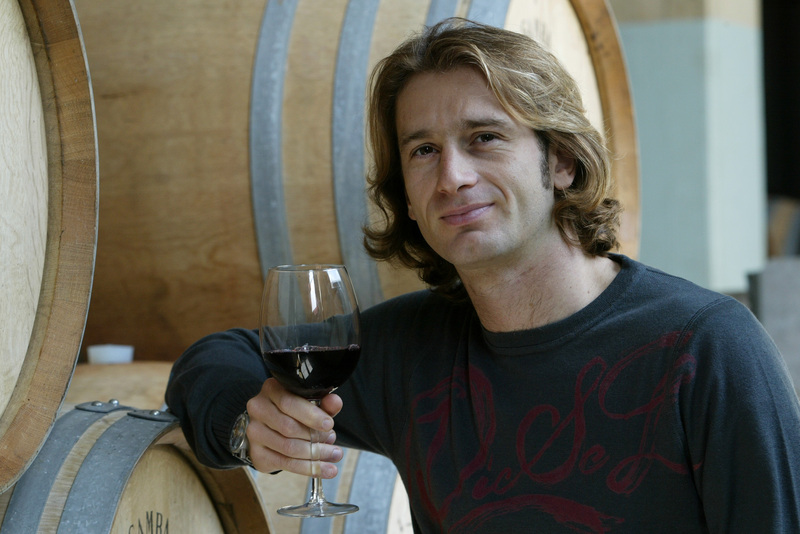 For a few, like Formula One driver Jarno Trulli, that off-duty love of wine has matured into a post-retirement business. 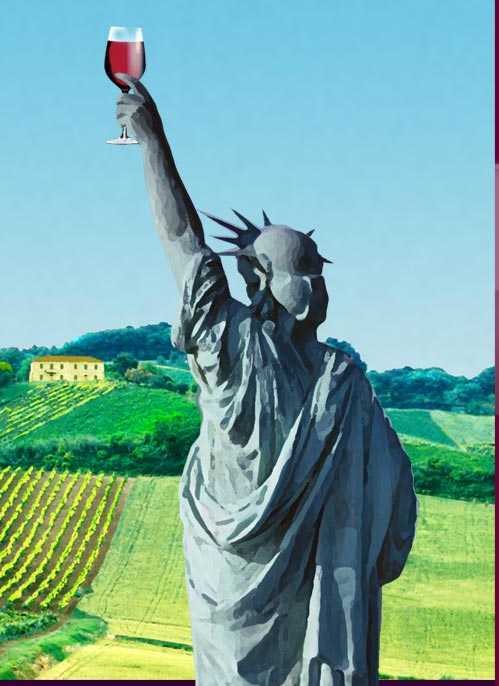 The US wine industry report. 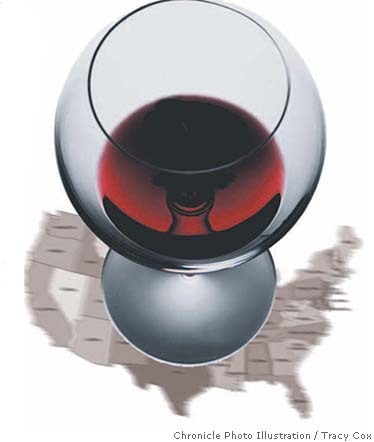 Silicon Valley Bank’s annual State of the Wine Industry Report forecasts 4-8% sales growth in wine for 2013. The report identifies trends and addresses current issues facing the U.S. wine industry, offering data and observations that help that wineries can use to develop their business strategies. Silicon Valley Bank’s wine report is based on its in-house expertise as one of the largest bankers to the West Coast wine industry for nearly 20 years, a proprietary database of more than a decade of winery financials, ongoing research, and an annual survey of 450 West Coast wineries. Rob McMillan has become one of banking’s experts on the wine business, but he might easily have spent his whole career thinking about corpses instead. 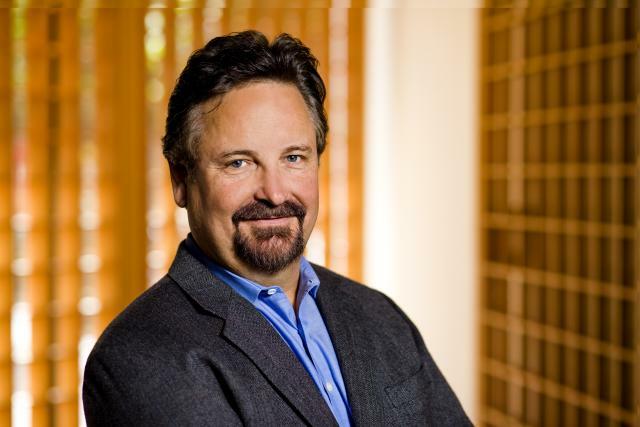 McMillan — an executive vice president at Silicon Valley Bank who founded its division that caters to wineries and others in the grape biz — is set to release Tuesday his popular annual report on the state of the wine industry. But in the early 1990s, when the bank asked him to suggest niche segments to enter, wine was far from his mind. He crunched the numbers and found the perfect industry for the bank to target: mortuaries. “‘Go find something more fun,'” his boss told him. So McMillan kept looking. At the time, the wine industry was languishing. Major lenders were trying to reduce their exposure to wine, and the business was seen as extremely risky. But McMillan saw an opening. Record exports for SA Wine in 2012! 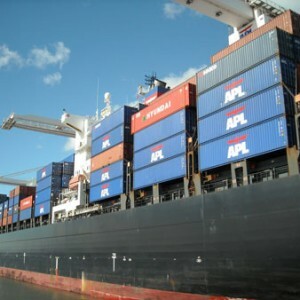 The 417 million litres exported last year is a 17% increase on 2011 and 10 million more than the previous record set in 2008. The record export year is the result of favourable currency rates, as well as a significant drop in the harvests of competitor regions including Europe, South America, Australia and New Zealand. Bulk exports made up 59% of volumes as local producers strived to compete globally and meet market demands. Record export figures in 2012 have prompted optimistic reports from South Africa after years of concern over the country’s rising balance of bulk wine shipments. 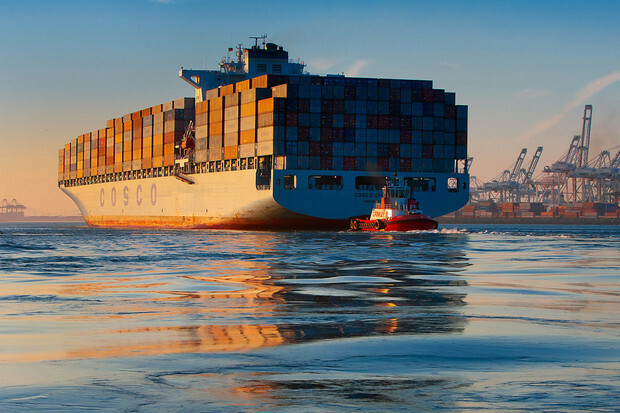 As Wines of South Africa confirmed exports of 417 million litres in 2012, beating the previous record of 407m litres in 2008 and representing a 17% increase on 2011, the organisation’s CEO Su Birch outlined the reasons for this strong performance. 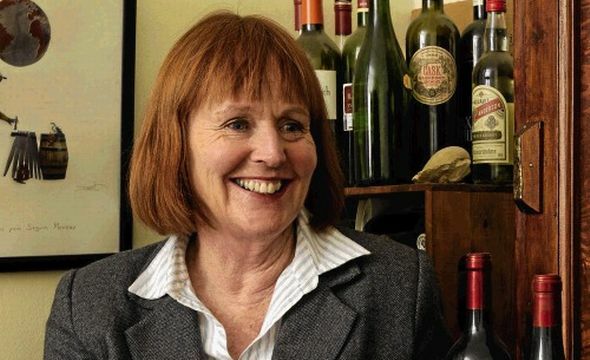 “The record levels are the result of a more favourable currency, as well as the global shortage of wines, stemming from a significant drop in the recent harvests of competitor wine-producing nations in Europe, Latin America, Australia and New Zealand,” she explained. As South Africa’s producers prepare for the 2013 harvest, Birch suggested a cautiously positive outlook, noting: “At this stage, all indications are that this year’s local crop could be the third biggest in recorded history. A soaring Australian dollar, cash-rich mining industry and continuous in-store promotional discounts has led Australians to develop a serious thirst for Champagne. In 2011, Champagne sales in Australia jumped by more than 30% to 4.8 million bottles. With the average Champagne consumer in their late thirties, in Australia Champagne is often enjoyed at outdoor social gatherings such as horse racing, weddings and festivals, where it is drunk as an apéritif without food, meaning sales tend to be seasonal. In Australia, twice as many people buy Champagne to drink themselves rather than to offer as a gift, with women accounting for 66% of the consumption. The state of New South Wales alone accounts for 37% of Champagne consumption and Sydney’s “diamond collective” – women in their 20s, 30s and 40s with high incomes, is its heartland. America’s wine industry is booming. But a new study from Michigan State Professor Philip Howard shows “industry” maybe something of a misnomer. While you may see a wide variety of American labels at your local wine shop, the vast majority are merely offshoots of mega producers, most of them concentrated in California, Professor Howard found. Is the Wine Writing World Out of Touch?